I needed a new eye cream but on a budget. 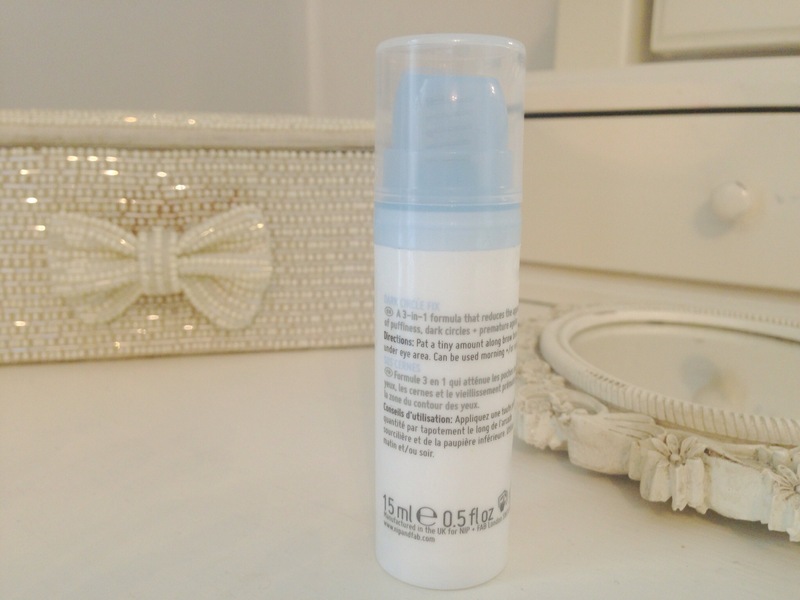 I’d been lucky enough to have been sent a Bliss a Triple Oxygen eye gel to try which become my last eye routine until I used it all up. So the search was on…although I’m almost 40 and the wrinkles are starting to kick in my main objective was to find a cream or gel that banished dark circles and made me look fresh and revitalised! I think I’ve found exactly that! 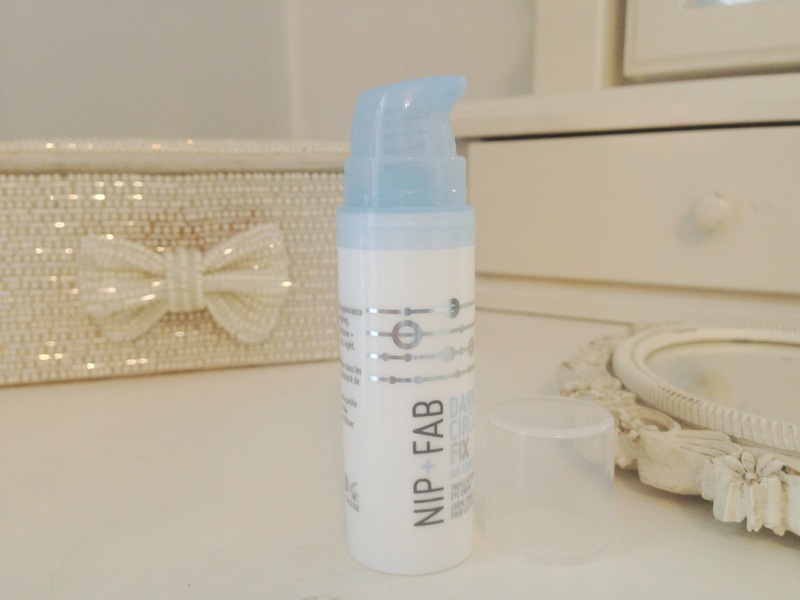 I’d heard about Nip + Fab before but this was my first ever purchase after reading reviews that it works, oh and it was on offer in Boots from £15.99 to £5.99 or there abouts. I posted this photo last week on my instagram saying I’ve been using it for 5 weeks and it really works and much to my delight Maria Hatzistefanis liked it! She’s the founder of the fabulous and luxurious skin care brand Rodial. I later discovered that she is also the founder of Nip + Fab. 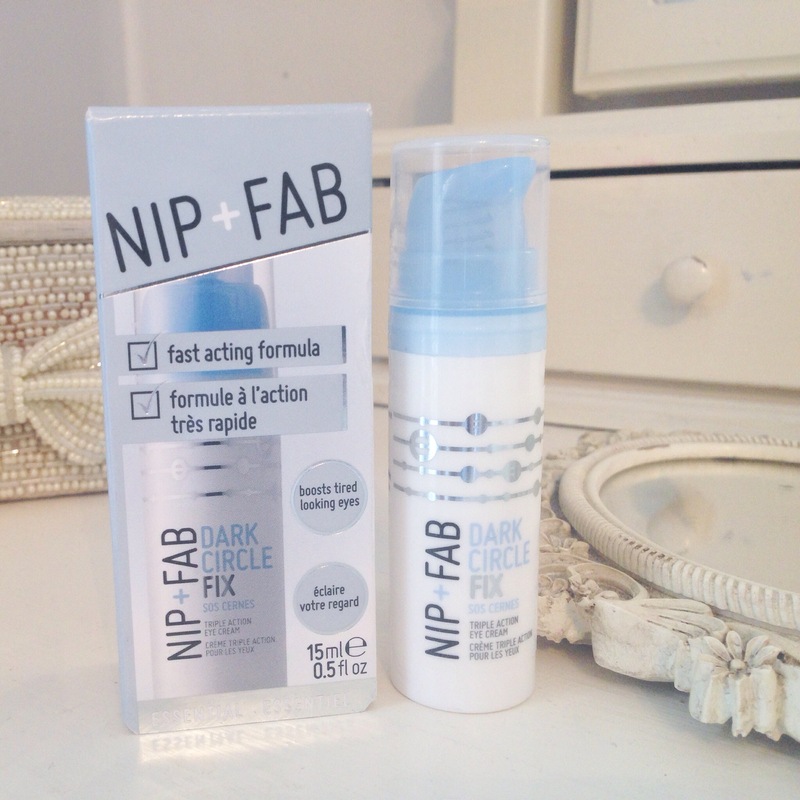 It promises to target dark circles, reduce the look of puffiness, hydrate and soften and indeed I can honestly say that is exactly what it delivers. The texture is like a serum/cream, 2 small pumps is ample. Patted around the eye area it feels slightly sticky for a second or two then soaks in nicely within 10 seconds without any sticky feel. Once dried I apply my normal tinted moisturiser all over my face. It doesn’t feel like I have anything on my eyes which is what I like about it. The results are amazing! I’ve had so many compliments which I guess is a result of my banished dark circles giving the illusion of fresh youthful eyes, I literally look like I’ve had 2 years of sleep!!! 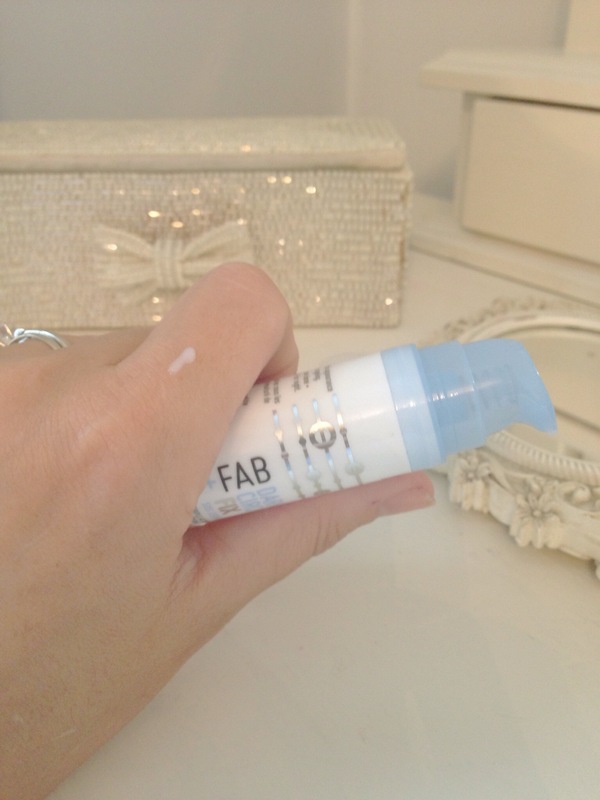 Now for the science bit: Working on three different levels, this eye cream works to thoroughly reduce the appearance of puffiness and dark circles. A refreshing eye treatment cream that provides your skin with hydration, actively stimulating the fight against premature ageing. 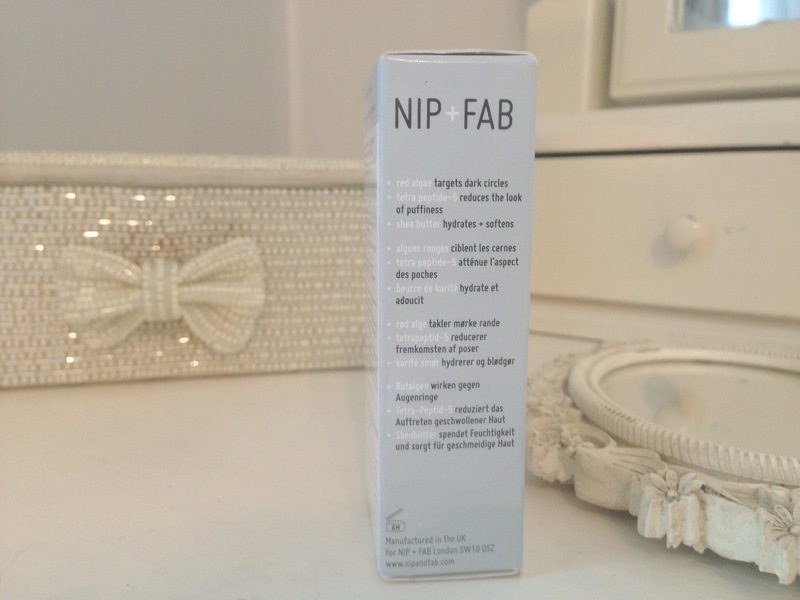 Has anyone tried any other products from NIP + FAB? I’m now curious about the Bee Sting range or the No Needle Fix range.